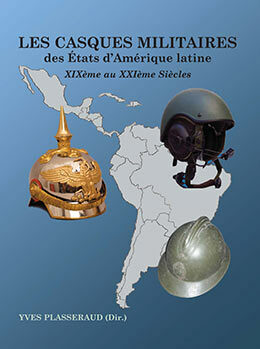 Ten years in the making with more than 1000 photographs, illustrations and documents covering the military headgear of twenty Central and South American countries. A fourth volume in a series from one of the world’s authorities on the subject. A must resource for all serious collectors. In color and in French with Spanish- and English-language chapter summaries.